Preventing drug and alcohol abuse in our county isn’t something that Compass Mark can tackle alone — it takes a village. Just as recovering from substance abuse takes a support team, keeping our communities informed and making healthy decisions requires a team effort. One of the many ways that we expand the reach and impact of high-quality prevention services is by supporting local coalitions that are doing prevention work in the community. This year, we received funds from the Lancaster County Drug and Alcohol Commission to make several mini-grants to deserving projects. 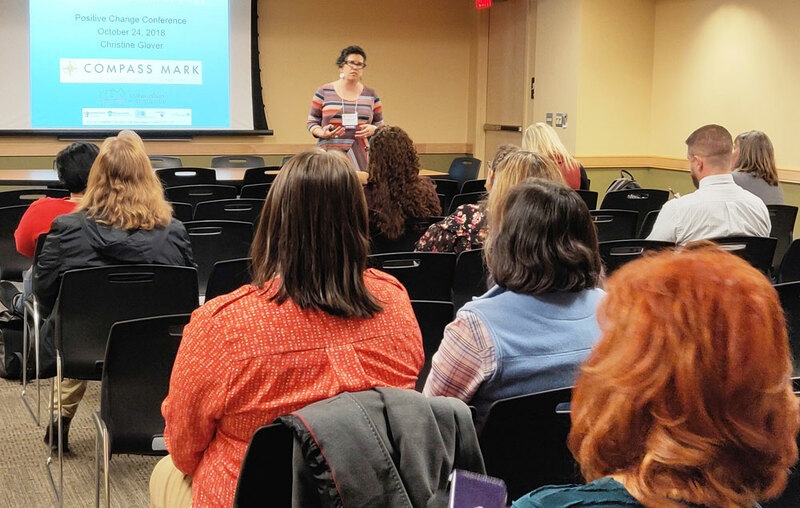 After a thorough review of applications, Compass Mark has awarded over $26,000 in mini-grants to four Lancaster County coalitions for prevention projects that will be implemented between now and June. The Ephrata Public Library, Ephrata Cares, and the Northern Lancaster HUB will design, facilitate, and staff a 21-week character education after-school program for tweens and teens in the Ephrata community. Designed around 12 values to strengthen and increase community protective factors against substance abuse and addiction called “Character Matters,” the after-school program will take place at the Ephrata Public Library. The library will also provide reading materials for families and teens to educate themselves about substance abuse and addiction. LCRA will be introducing The Media Education Project (MEP), which focuses on sharing evidence-based education as well as prevention strategies with the media so that they can maximize their role as leaders in this community health issue. The primary focus will be on the use of language and attitude as well as the depiction of those affected by addiction in the media. The LCRA MEP team will meet with representatives from local media outlets, comprising print, radio, digital and television, to educate them face-to-face about the disease of addiction and language and image standards. DSAA will host bi-monthly family retreats where adult family members attend a full day of education about addiction, self-care, and family issues. Many people struggle to understand addiction and how it changes their loved one’s behavior. They don’t understand why it’s so difficult to quit. The family retreats will provide access to education and resources that can help families better support and assist their loved ones, while also teaching self-care tactics to keep the family unit healthy. The Bridges Poverty Task Force aims to support the health and the ability of individuals to withstand challenges, such as poverty. With their grant, they will host collaboration meetings within the community to address the needs and barriers of those experiencing poverty (or other social problems). The meetings will help build awareness of the Bridges Task Force, build community, and provide access to resources to those unable to find help or unaware that help exists. The organization will also host monthly dinners during which providers and parents will be invited to share and collaborate around needs and resources. We are thrilled to be able to support these local coalitions who share our mission and are striving to improve the overall health and safety of our communities. We look forward to seeing the impacts made by these deserving projects. Congratulations to all our awardees, and a special thanks to the Lancaster County Drug and Alcohol Commission for making this possible.